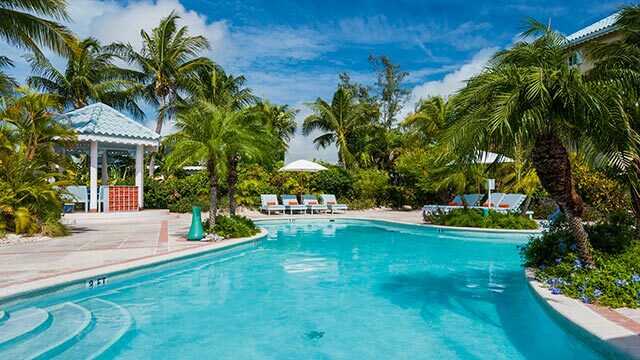 Helping You Book The Perfect Vacation! 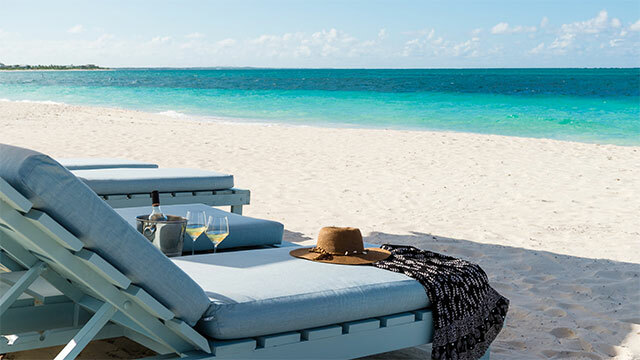 Want to learn more about booking the perfect Turks and Caicos vacation? Please contact us!